St. Jago's Kimone Shaw is nothing short of a superstar. 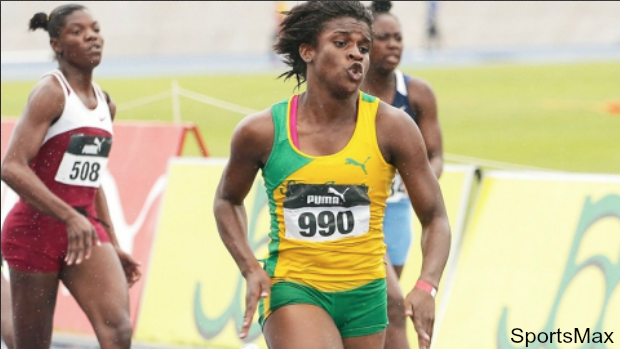 She boasts a personal best of 11.40 (wind-legal) in the 100m dash and is the Jamaican National Class 2 Champion and record holder. In 2016 she was also the Carifta Games' 100m Champion in 11.56. 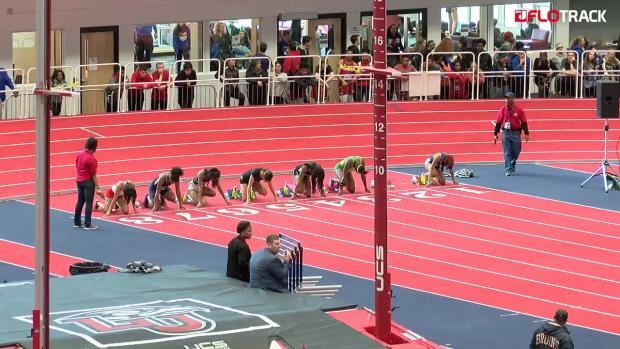 This January, LIVE on FloTrack, she will be making her indoor premier at the VA Showcase. She will be running the open 55m dash and running on the 4x200m relay. 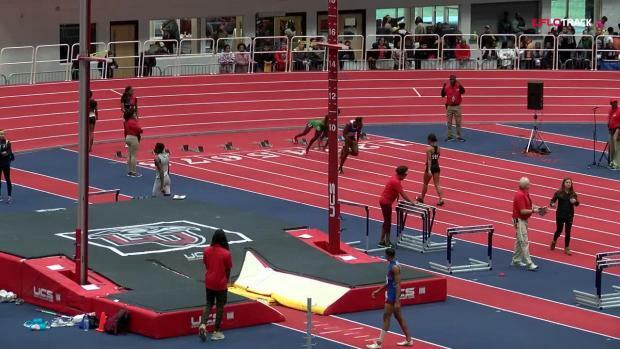 Due to injuries she was unable to compete at the 2017 VA Showcase. Months later, once she was able to regain most of her strength, she would run the opening leg on the 44.53 St. Jago 4x100m Relay. That time is just .03 off of the US National Record. She will be joined in the 4x200 by stiff competition to be announced shortly and an expected five girls under 7.00 seconds in the 55m dash. 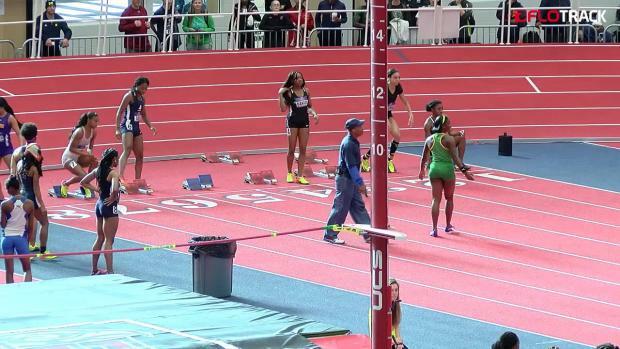 Needless to say, her addition only raises the high level of competition already entered in the 2018 VA Showcase. Sign-up for the VA Showcase Here!